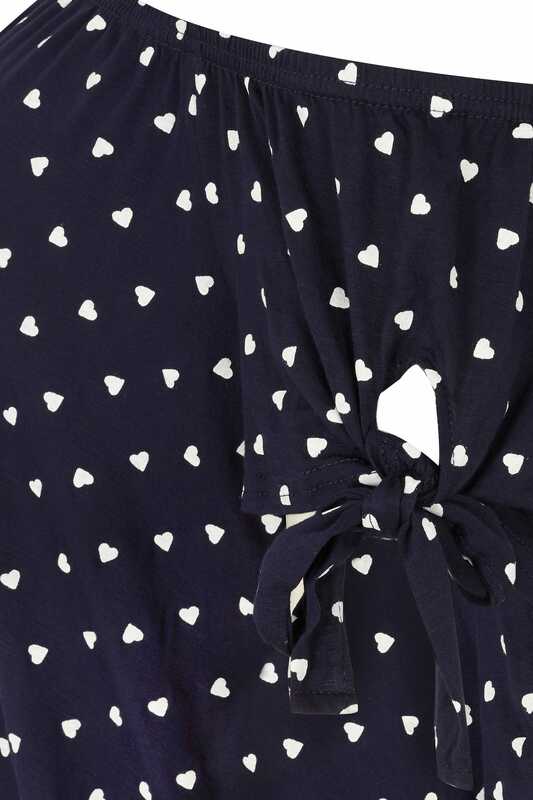 You'll be all wrapped up in love with this heart print top. 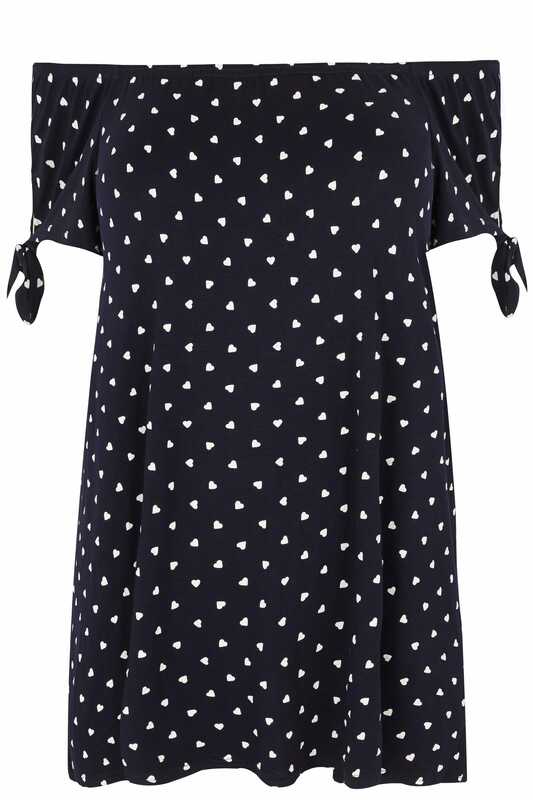 Sweet and stylish, the flattering Bardot style is complemented by the chic tie cuff sleeves for an ultra-feminine look. 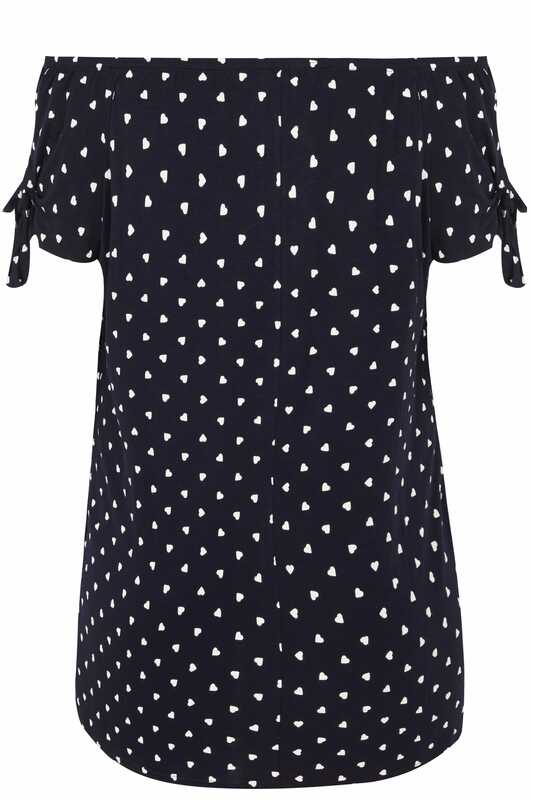 Perfect for off-duty styling, just pair it with your favourite jeans and you won’t go wrong.